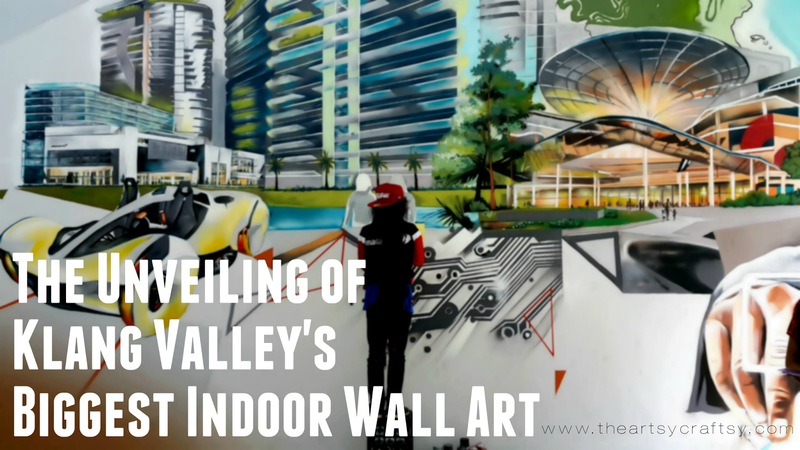 I had the chance to witness the unveiling of the Klang Valley's biggest indoor mural wall art few weekends back at the Sime Darby Oasis Gallery, located at Ara Damansara. It was an astounding work of art, plus this is my first time being up close to such a huge wall art. Well, technically my first was in Penang where heritage buildings are covered with artworks done by the famous Ernest Zacharevic. 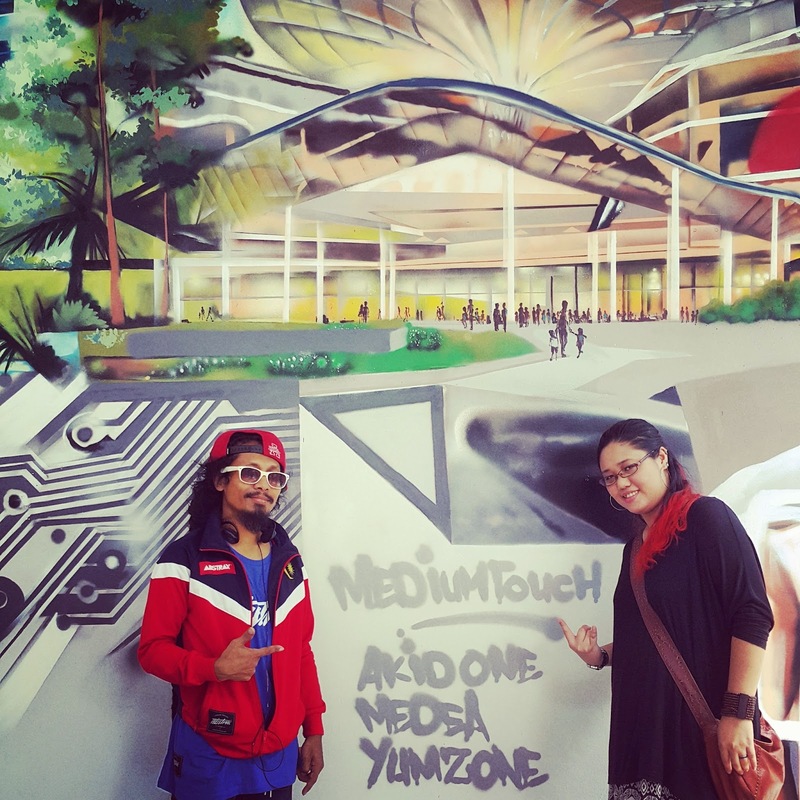 Although, I also personally think that the wall arts in Penang and the one in Oasis Gallery is different, or rather I'd prefer to think that it is different because the biggest indoor wall art in Klang Valley was actually done by a team of homegrown pioneer graffiti artists called Medium Touch. And I MIGHTY proud of our local artists that's for sure! 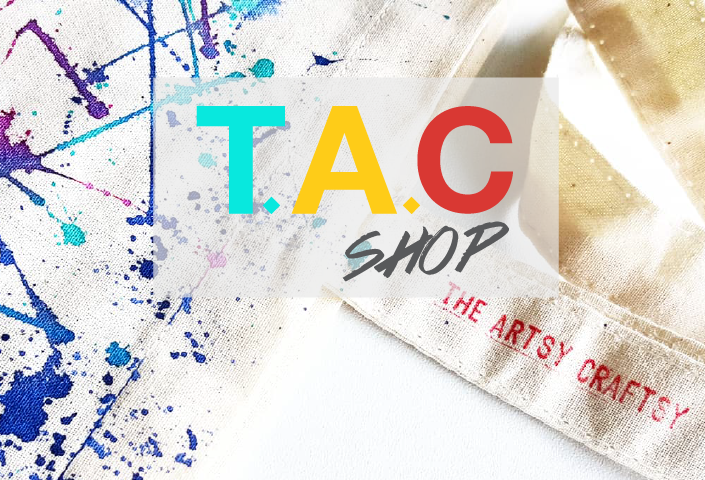 We need more creative talents in this day of age! 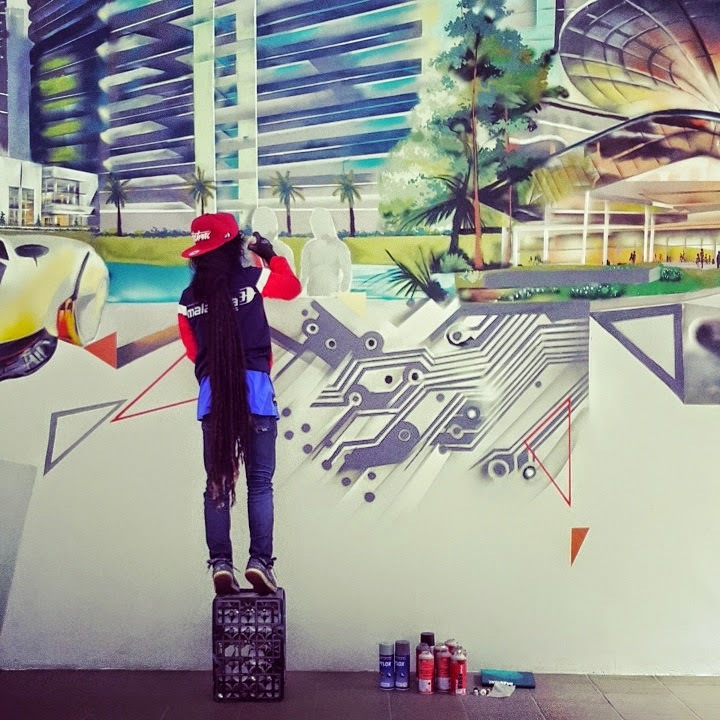 In Malaysia, we have or own share of graffiti art around town; truth be told, most graffiti wall artworks are usually spotted at the most unsophisticated places like alley ways, or back of the shop lots... if you are lucky you might come across really impressive ones. 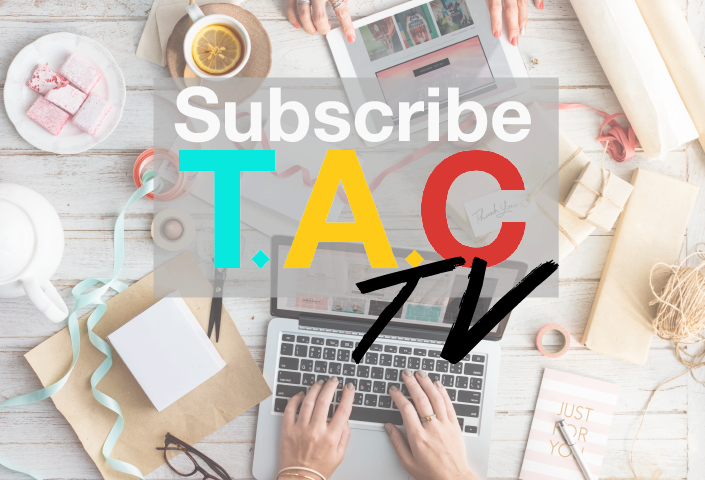 At one time, the creative community in Malaysia wasn't quite a hit because the wave was all about business, accountancy, IT or medicine. However, as I watched the scene grow in the hearts of the nation, I am glad that we are finally catching up. 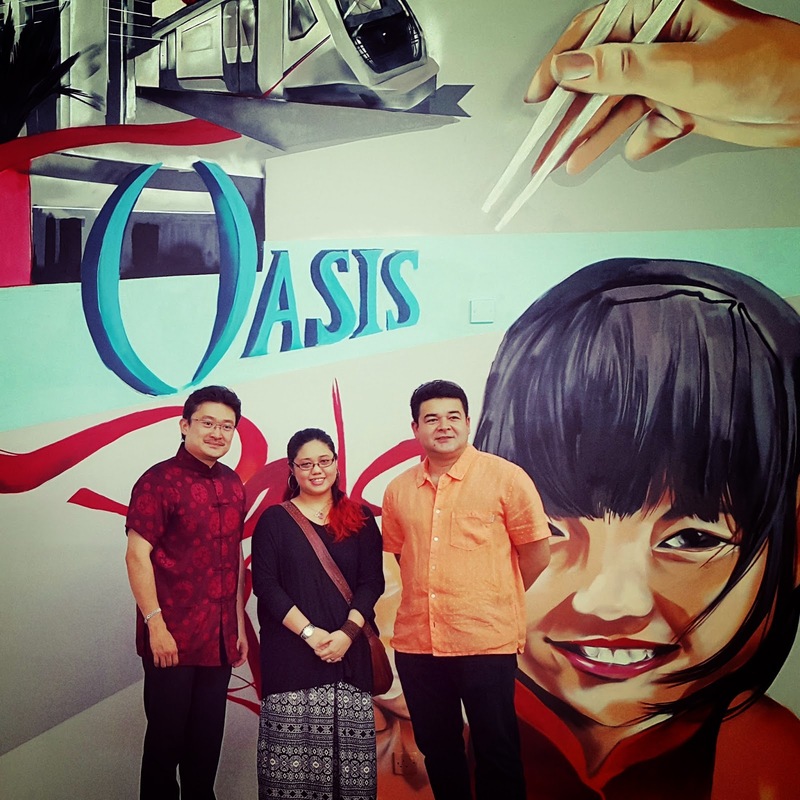 Which brings us back to Ara Damansara Oasis Gallery's indoor wall art. While Emy a.k.a Medea Projekt, one of the artists of Medium Touch officiates with a sign off on the wall painting (representing his team by the way), my eyes scanned through the painting that covered not just one, but TWO walls. I was awed by it! The painting has a story, consist of different elements and images, of what seemed like a time travel concept. I was also told that Medium Touch has their own unique art style; as you can see, it does look like a painting, compared to the graffiti style that we are mostly familiar with. Mind you, it is done with graffiti technique, but it looks like it was painted with acrylic or water colour. The art is sophisticated! For photo taking, you can play pretend with the rope. 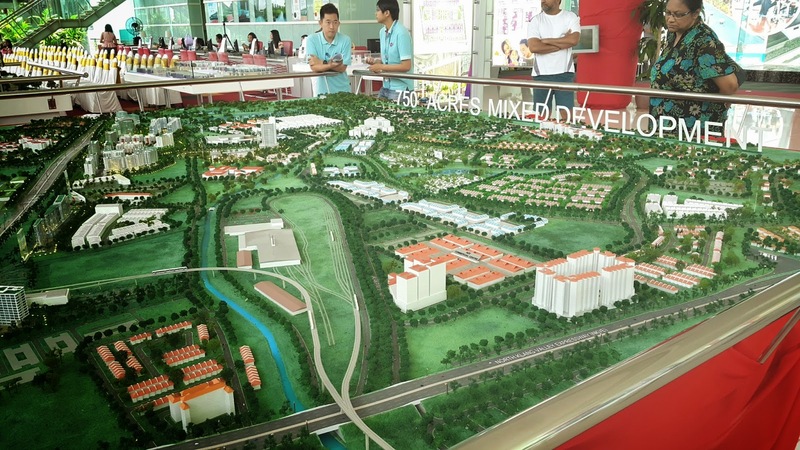 Of course, there was a story behind it; the idea was to portray the established company Sime Darby's changes and transformation throughout the years, from past to present and future. At the same time, culture elements were included as well as a representation of Malaysia's multi-cultural image. Meeting with Amir Salleh, CEO of Brunsfield Sime Darby was an honor; I get to share about The Artsy Craftsy Blog and how it can benefit individuals in Malaysia, and he was explaining to me as well, why Sime Darby engaged with local graffiti professionals to paint the walls of Oasis Gallery. 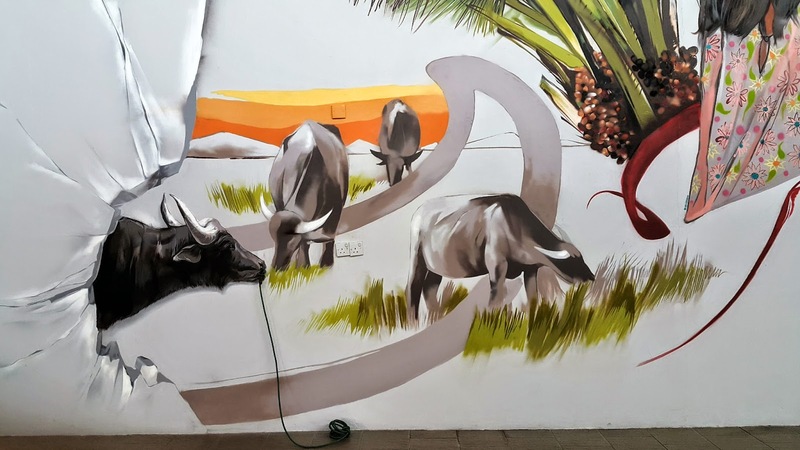 According to Mr. Amir Salleh, he said that Sime Darby aimed to attract the younger generation to invest in their first home, which is the reason why they have invited Medium Touch crew to beautify the walls, to appeal to the younger people. "Times have changed. Today, we have young people investing in properties," We need to roll with the changes, that's for sure, and I have to thank Sime Darby for incorporating creativity as part of their selling point; I am glad to see our nation supporting the creative community. 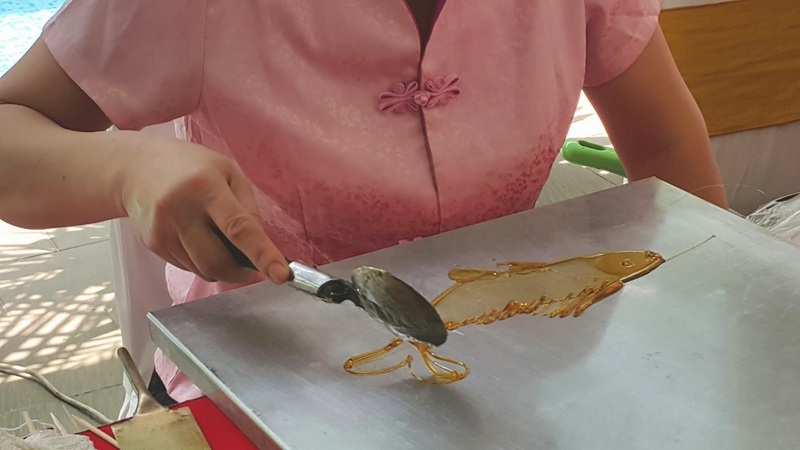 During the unveiling, there were several other activities going on too such as, Sugar Painting (very interesting, it was my first time seeing someone painting with melted sugar), Oriental Hand Fan competition for kids, Lion Dance (in conjunction of Chinese New Year) and more. 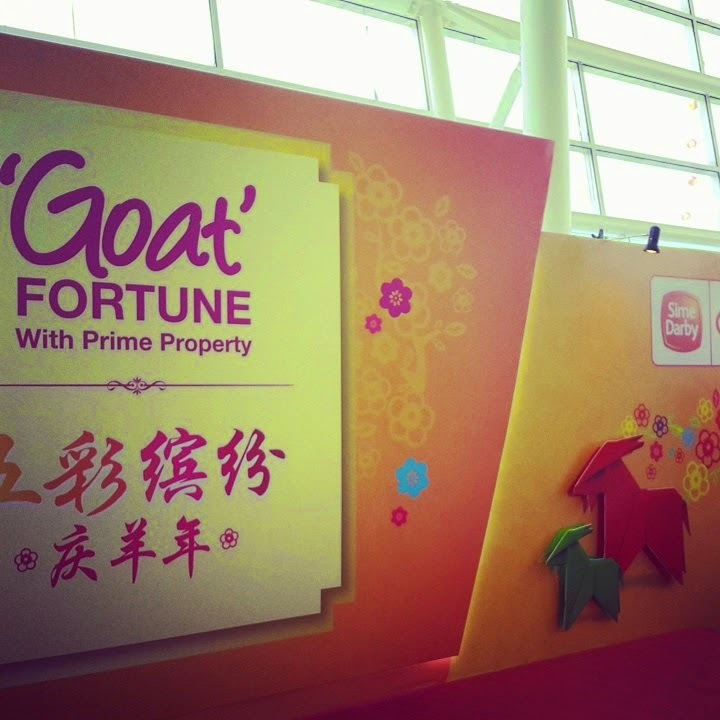 The event went on for 2 days, attracting the public to drop by and check out the latest property launch of the year at the Oasis Gallery. 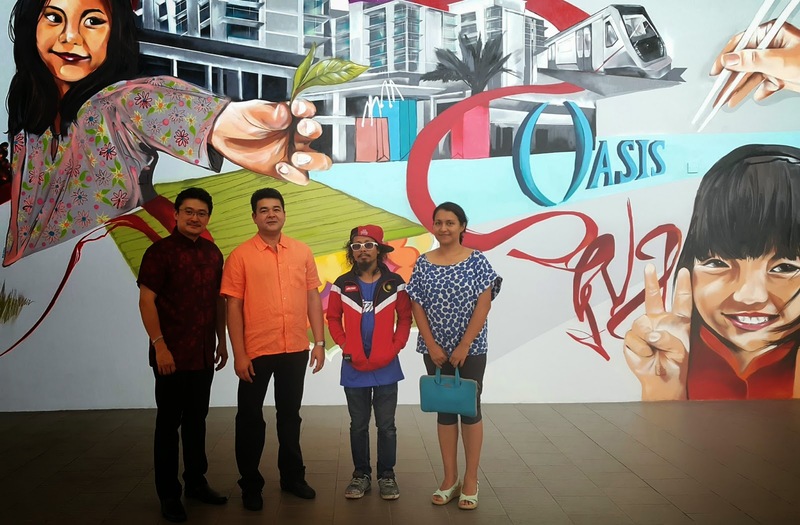 If you are curious about Klang Valley's biggest indoor wall art, then head on over to Oasis Gallery, Ara Damansara (along the high way to Citta Mall). 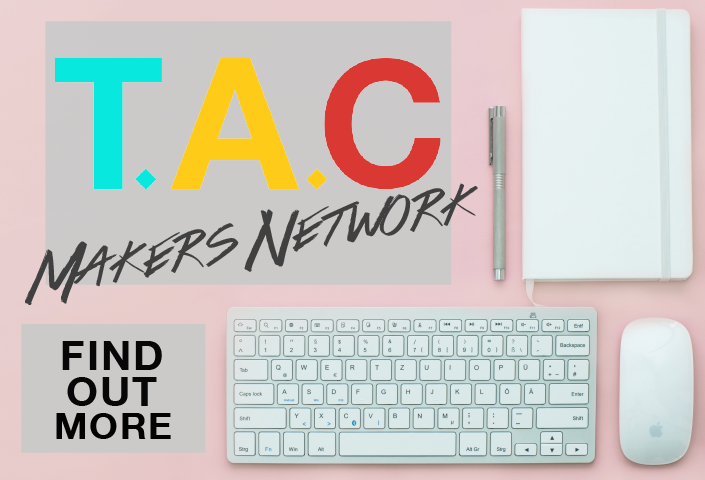 Take photos and share it with your friends!